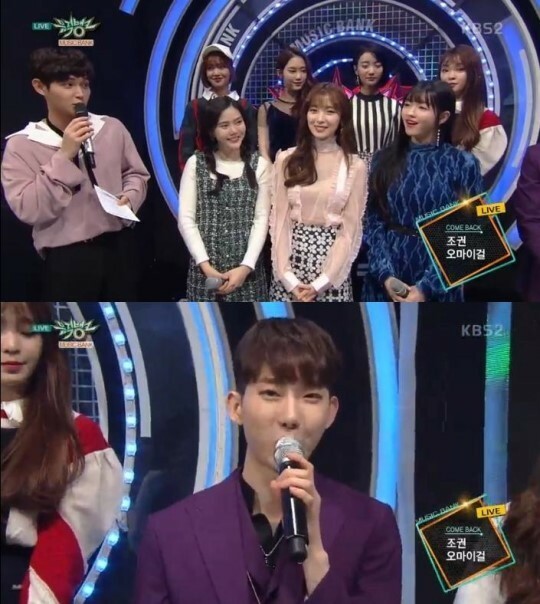 Oh My Girl and Jo Kwon appeared on the December 12th episode of KBS2's Music Bank'. Both artists greeted fans through an interview before their comeback stage. 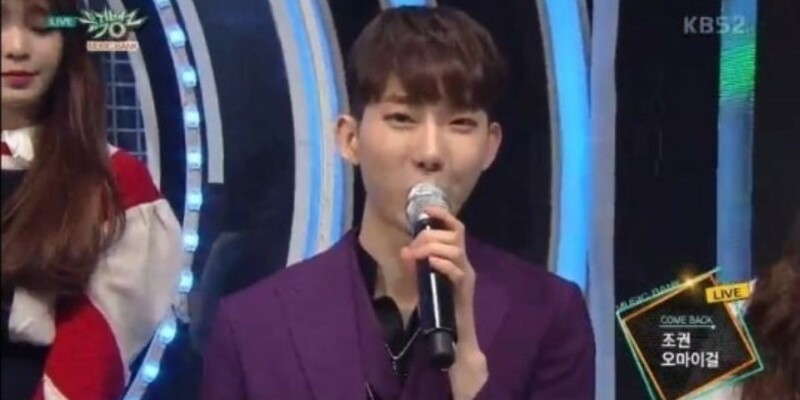 Jo Kwon spoke about his own song "Lonely" and asked fans for support. He said, "It is a song that made good use of 2AM's sensibility and mine as well. The song is also about expressing nostalgic feelings at dawn." Oh My Girl's comeback song "Secret Garden" is about dreams turning into reality. It has a hopeful tone with a point dance. The song's overall message is that if you wish for something with a genuine heart, your wish might just come true. Jo Kwon shared his opinion "Secret Garden", and said, "I liked the song from the get-go because of the title. Hopefully, it becomes a hit. I think it will."